I visited the University on an Open Day, and as soon as I stepped onto the campus I knew I wanted to study here. The inclusive atmosphere and beauty of the campus really appealed to me, and I really enjoyed visiting the surrounding city. I wanted to attend a University that was well regarded, and as the University is a part of the Russell Group and ranks high in the University league tables, it pretty much sealed the deal for me. Academically, I have been able to broaden my opportunities much further than I ever could have anticipated as I have been selected by the University to stay on and undertake postgraduate study. I originally applied to the University of Southampton to read Law; however towards completing my first year of study I felt my academic interests suited social sciences a lot more. I therefore requested a transfer to Social Sciences, whom were very enthusiastic about accommodating me. I am very grateful that the University was willing to be so flexible with my studies, and allow the transfer to take place. When I joined, I found all the staff within Social Sciences very welcoming and knew quickly that I had made the right decision for myself. Studying Criminology at the University of Southampton has been an enlightening experience for me as it has allowed me to question very deep and fundamental questions that it is sometimes natural to take at face value. For example, investigating media portrayal of criminality and its wider implications, including but not limited to legislative change, is both a complex and fascinating topic to study. I have particularly enjoyed the modules in my third year that have allowed me to develop the foundational knowledge that I gained from my first and second years into more specialised areas. For example, I was fortunate enough to visit Winchester Prison, which enabled me to the apply theory that had learnt within my Penology module - the study of punishment. Furthermore, I was able to study the emerging sub-discipline of Victimology, which has broadened my understanding of criminality from an alternative perspective. I have also benefitted from the vast opportunities for flexible study that the University of Southampton provides. For example, in my first year I enrolled for Demography and Political Theory modules, and also a Curriculum Innovation module in Global Health, which I found helped simultaneously develop my peripheral knowledge and further my understanding of Criminology. This also enabled me to discover a real passion for Demography, an academic discipline I had previously been unaware of. As a result of the flexible study available to me, my postgraduate ambitions now regard combining Criminology and Demography in an interdisciplinary way. 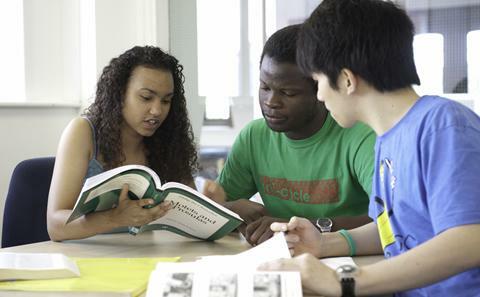 What have you been able to achieve as a result of studying at the University of Southampton? Academically, I have been able to broaden my opportunities much further than I ever could have anticipated, as I have been selected by the University to stay on and undertake postgraduate study. I have also been fortunate enough to undertake a research topic for my dissertation that was of particular interest to me, online activism, and have the appropriate supervisors available within the department to support me. 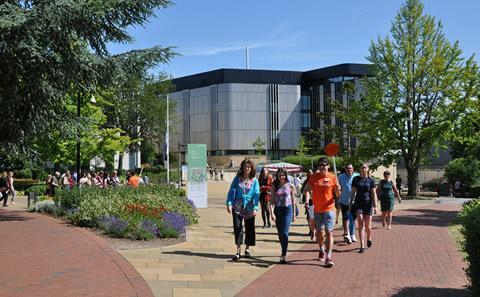 Additionally, my employment within the University as part of the Outreach and Admissions team has allowed me to provide information and guidance to prospective students both about the University of Southampton and life in higher education in general. I have found this role extremely fulfilling because, as the first in my family to attend University, I can empathise with the nerves that accompany applying for University, and the importance of knowing you are attending the right institution for you. 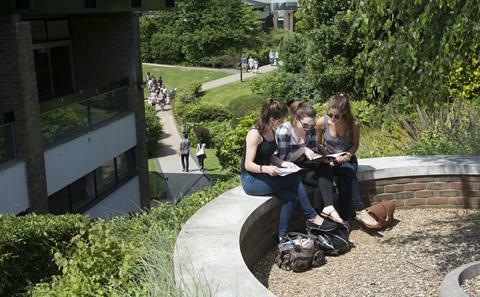 What is Southampton like as a place to study? What do you think of support and facilities? As a student in receipt of DSA (Disability Students Allowance), the facilities and support available to me within Enabling Services have been above and beyond what I could have expected. This includes a mentor and access to specialised facilities within the library, which have helped me keep up to date with my work. 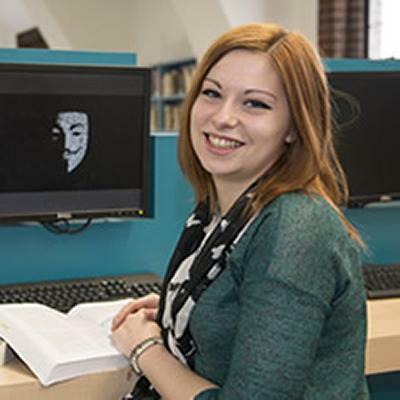 Furthermore, my academic tutor has been a huge source of support during my time here, and all the Criminology staff dedicate a lot of time and effort towards helping students, both inside and outside of scheduled class time. The building that Social Sciences is situated within also has state-of-the-art facilities such as computer workshop areas and desks for study, which can be accessed at all times as it is the only 24-hour building on campus. My plans focus around postgraduate study at the University of Southampton, to hopefully complete both a Masters and a PhD. I am currently in a ESRC 4-year funded scholarship with the Social Sciences Doctoral Training Centre which intends to investigate the dynamics of criminalization of contagious diseases, and their effects upon engagement with public health services. My ambitions are to remain within the Social Sciences, partly because I feel my academic interests lie within this area, but also because I have thoroughly enjoyed my time within the school and would love to work with some of the staff that lectured me at undergraduate level.